Alberto Miodini studied at the Parma Conservatory under the guidance of Roberto Cappello; subsequently, he continued his studies with the Dario De Rosa, Trio di Trieste, Maureen Jones, Paul Badura-Skoda, Bruno Canino, Leon Fleisher, Emanuel Ax. He is the pianist of the Trio di Parma since 1990. The group established themselves at the Chamber Music International Competitions in Florence, Munich, Melbourne and Lyon. In addition he was awarded the Italian Critics’ Abbiati Prize in 1994. He has performed for the most important musical institutions in Italy (Santa Cecilia Academy, Rome; Amici della Musica, Florence; Grand Theatre La Fenice, Venice; September Music, Turin; Società del Quartetto, Milan) and abroad (Berlin Philharmonic, Carnegie Hall and Lincoln Center in New York, Wigmore Hall in London, Konzerthaus Wien, Salzburg Mozarteum, Lucerne and Lockenhaus Festivals, the Hamburg Musikhalle, Saint Petersburg Philharmonic, Colon Theatre Buenos Aires, Sao Paolo, Santiago in Chile, Warsaw, Dresden, Washington, Hong Kong…), collaborating with musicians such as Bruno Giuranna, Pavel Vernikov, Simonide Braconi, Wolfgang Holzmair, Alessandro Carbonare, Fabrizio Meloni, Eduard Brunner…. Further works with the Trio di Parma includes the complete recordings of the piano trios by Beethoven, Schubert, Schumann, Brahms, Dvorak, Schostakovich; he also records chamber-music by Liszt, Ravel, Rota and Pizzetti. Besides playing with the Trio, he performs recitals as a soloist as well as with important orchestras such as the Mantua Chamber Orchestra, the Piano Festival Orchestra of Brescia and Bergamo, the Emilia Romagna Symphony Orchestra “Arturo Toscanini”, the Sicilian Symphony Orchestra, Orchestra da Camera di Padova e del Veneto, etc. His repertoire ranges from Bach to Nono. He has recorded, for Brilliant Classics, a selections of Martucci’s Piano Works as well as Schubert’s Klavierstucke, Variations, Fantasies, Dances, Miniatures; in addition, Movimento Classical will present his recording of Brahms’s Klavierstucke. 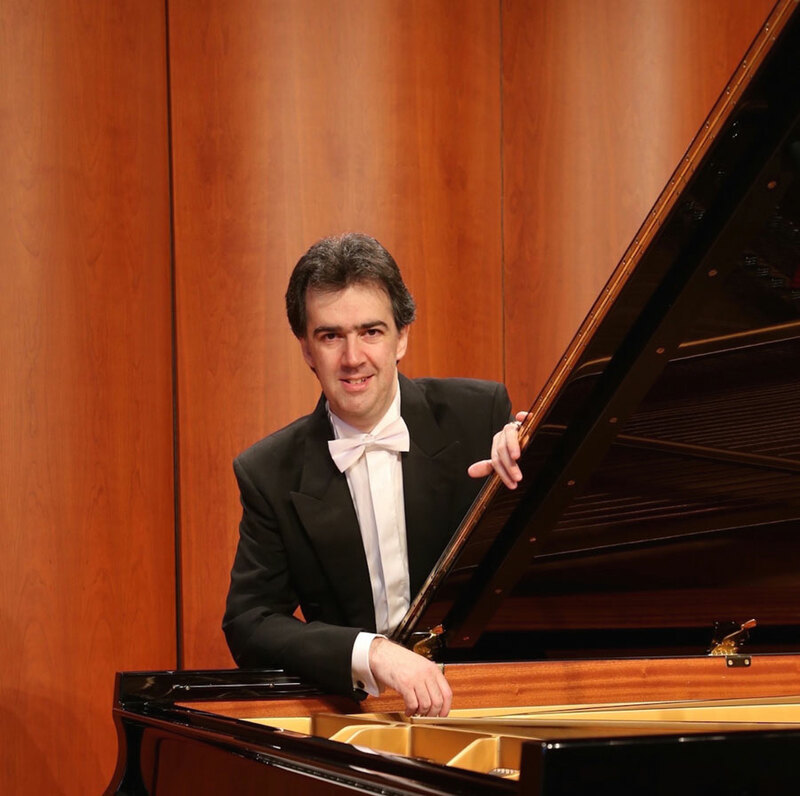 Alberto Miodini holds master classes in piano and chamber music at the School of Music in Fiesole and at the Santa Cecilia Foundation in Portogruaro. He has made numerous recordings for radio and television for RAI (Italian), Bayerischer Rundfunk, NDR in Hamburg (German), BBC, ABC Classical Australia and other broadcasters.